Lots going on at the beach, with several groups swimming during the morning and day at the moment. 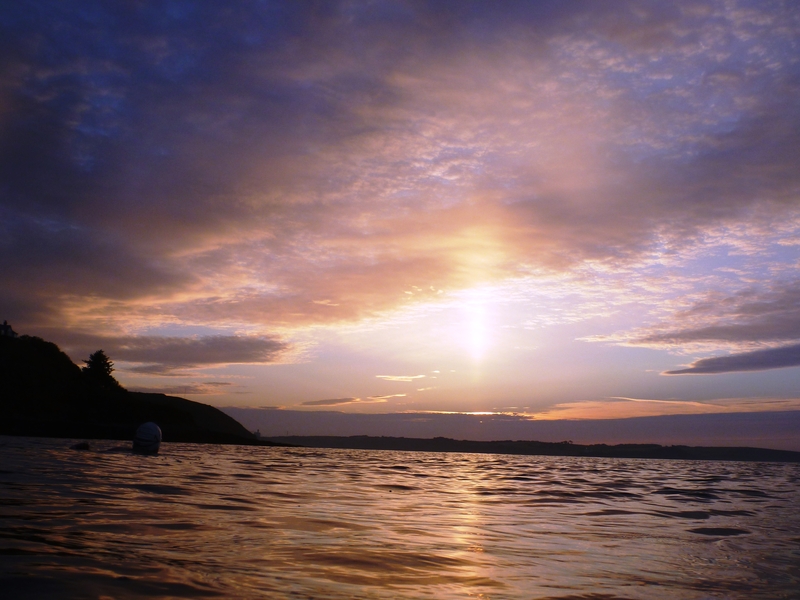 Ned Denison and Carol Cashell kicked off with a dawn swim yesterday. Mad stuff, but the view made up for a 3.45am alarm call. 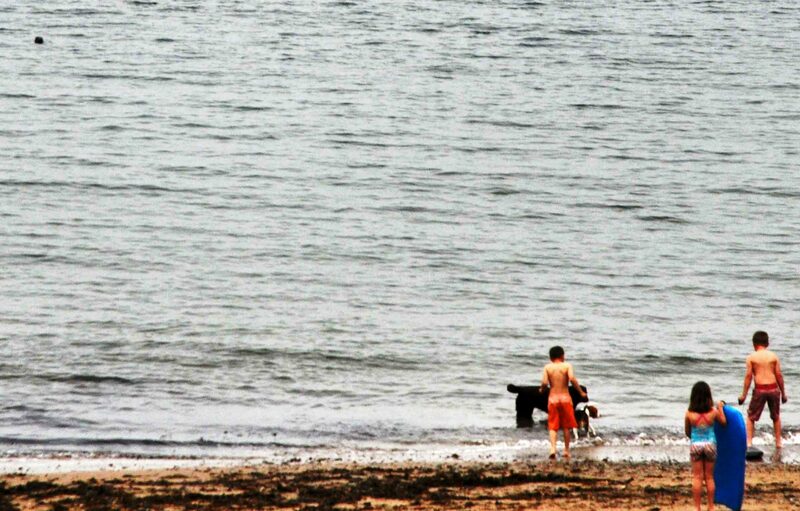 Lots more great pictures on Carol’s site, including one of Rob Bohane trying to slide into Myrtleville without being noticed again. Spies everywhere, Rob, spies everywhere. 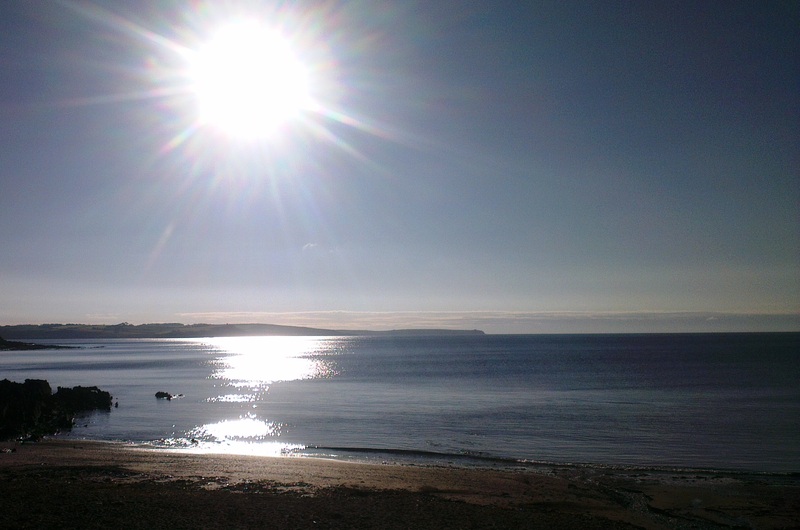 We’ll have your Myrtleville Swimmers T-Shirt ready for you soon. Owen O’Keeffe was aiming for a long swim preparing for his Crosoige Mara channel relay and Jersey Island swims. He went into the water at 12.00 yesterday. 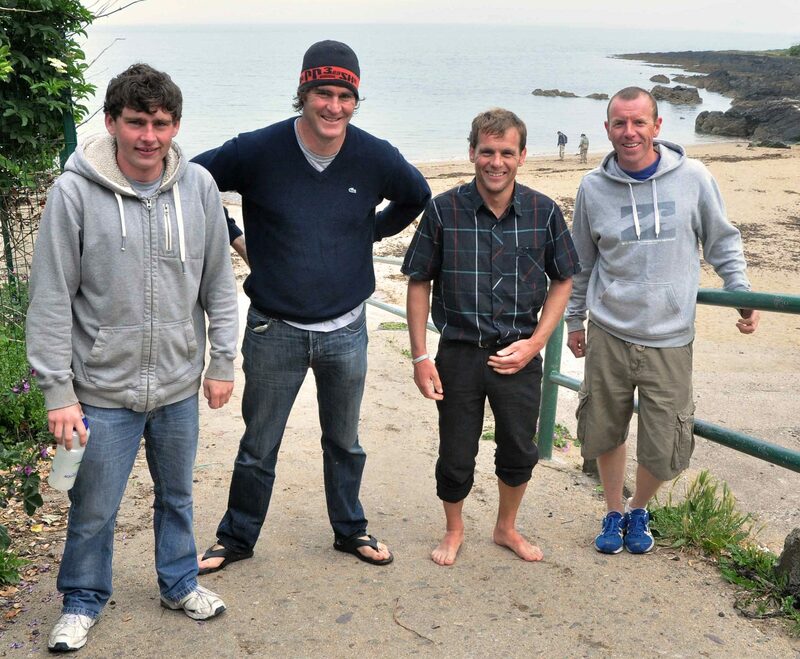 He was joined at various stages of the more than five hours he did by several swimmers including Maeve Mulcahy, Bernard Lynch, Gabor Molnar, Aidan O’Herlihy, James Slowey, Eoin O’Riordan and others. I’m sure he’ll detail them all on his site soon. He certainly appreciated the support from all. He also had a friend he may not have been aware of (top left below), who hung around the beach waiting for him to come back out to play for a while. Spotted by Siobhan Russell. Seal just can’t understand why Owen has gone home. Great to see so much activity and also some new swimmers down this morning for the 6.15am swim in flat calm, clear waters.